These screen doors are the most popular in specialty stores and lumber yards in all areas. 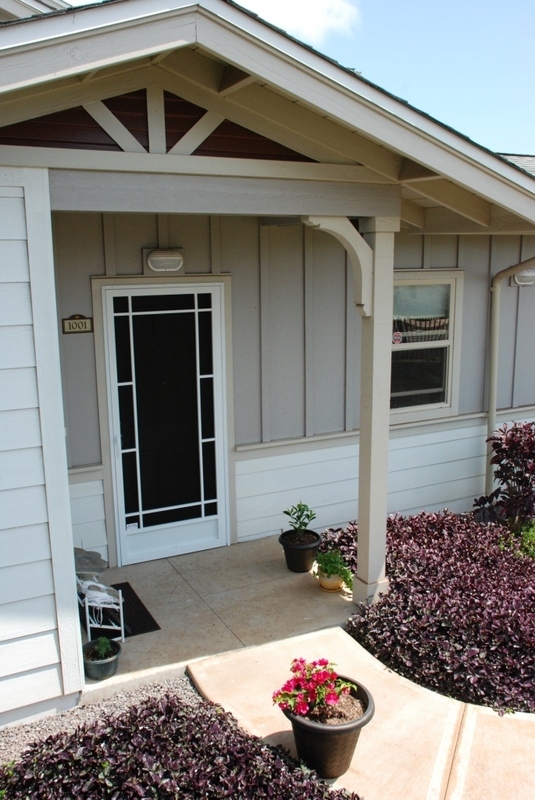 They are designed with versatility in mind, many of these door designs can be used on a variety of home styles. No matter what region you live in your sure to find one of the door designs will complement your home with style. And, if one of these popular door designs does not tickle your fancy, take a look at our custom door design area where we have over 60 screen door designs to choose from. Create curb appeal by choosing an exterior screen door with a style that suits your homes personality. You are bound to find the perfect front door design with our wide variety of screen door styles and ornamental accessories. In addition to our screen doors designs have a wide selection of sidelights and sunburst to complement any homes architecture. To help ease your choice, use our build your enclosure tool which lets you see what your choices will look like on your homes from entry. 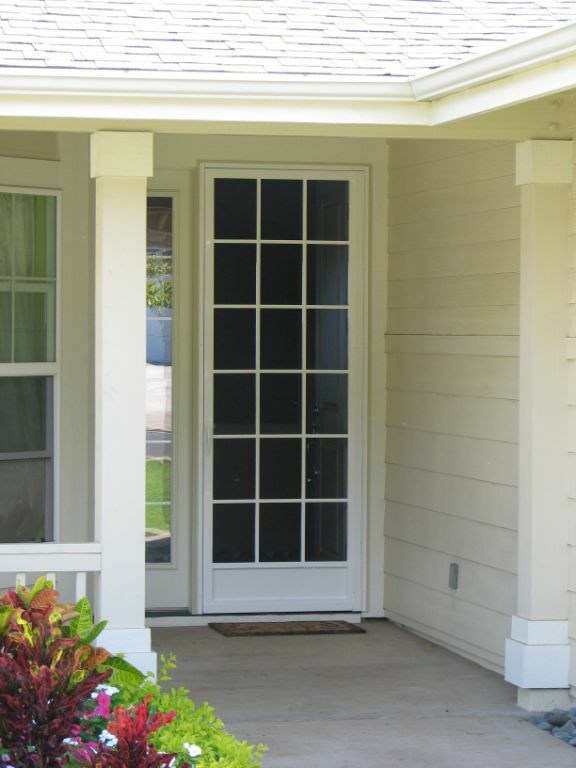 PCA products takes pride in providing a wide variety of screen door styles that are durable and beautiful. Within this section you will find over 60 custom screen door designs to suit home styles from Country to Mediterranean. All of our aluminum screen doors are hand crafted right here in the USA, we even have a beautiful nature door series that you can have personalized with a hand airbrushed figurine to compliment your whimsical style.